Clinical quality measures assess the quality of care provided to patients. Quality measures establish “thresholds” (standards of care) that define high-quality vs. low-quality care. Most measures have performance targets that physicians are required to achieve. These measures are generated in a clinical setting, using specific patient information to help identify “gaps in care” – areas for improvement when treating patients for certain conditions. For example, if a patient is diagnosed with diabetes, multiple quality measures can be used to determine whether the right treatment plan was implemented based on the patient’s specific test results. Additional types of quality measures help evaluate followup (regular tests, etc.) with patients or attempts to help patients overcome unhealthy behaviors such as smoking. 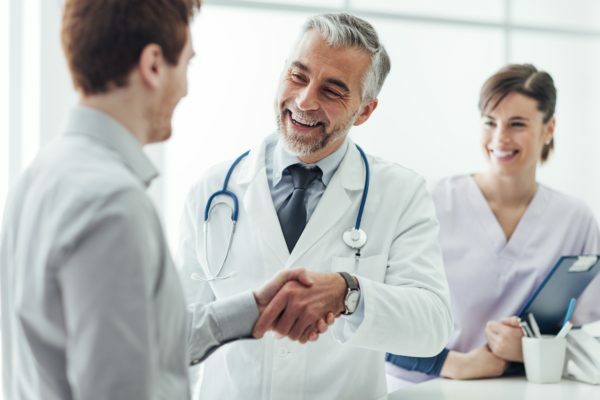 By helping identify and close gaps in care, quality measures can help transform healthcare to enable better care for patients, improve overall population health, and lower costs through process improvement. Hundreds of clinical quality measures are used by multiple quality reporting programs to evaluate care practices. Unfortunately, not many of these quality measures overlap, causing considerable reporting burdens on healthcare providers and health plans (payers). Very often, providers must report the same quality measure multiple times to numerous different reporting programs. In Michigan, providers and payers are working together to establish a “report once” capability, allowing providers to send one quality measure file that can be used for multiple payers and multiple reporting programs. The Michigan Health Information Network Shared Services Quality Measure Information use case enables providers to send, find, receive, and use clinical quality measures electronically. The service also enables State Medicaid to receive electronic quality measures sent by Medicaid providers for reporting purposes. Ultimately the service helps providers, payers, and state officials access and view electronic quality measures to drive quality-based improvements. In June 2016, the Michigan Department of Health and Human Services and State Medicaid began to allow clinical quality measures to be sent electronically through the Michigan Health Information Network’s CQMRM® (pronounced “skimmer”) Clinical Quality Measure Reporting and Repository service. This new service eases the burdens on healthcare providers and professionals by allowing them to send clinical quality measures directly from their electronic medical record systems. For general questions about sending quality measures/quality information, please send an email to help@mihin.org. Ready to start the onboarding process? Log in to the CQMRR® portal here.